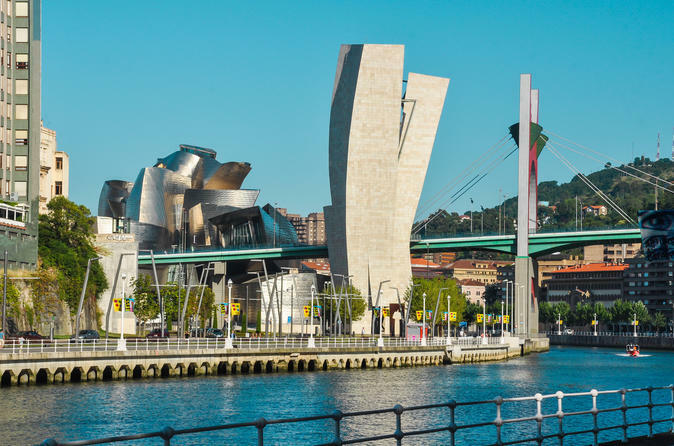 panoramic tour in Bilbao, Gijon, La Coruña . city considered as a National Monument. Short stop and continue to Santander. Dinner and accommodations. Shrine and continuation to Oviedo. Dinner and accommodations. Breakfast. Departure to Gijon, the second capital of the region of Asturias. Short panoramic tour and continuation through the areas of Luarca, Ribadeo and Lugo in the Region of Galicia. Dinner and accommodations. Breakfast. Departure to La Coruña. Short panoramic tour. In the afternoon, optionalexcursion to the Rías Altas through typical villages as Pontedeume, Betanzos, etc. Dinner and accommodations. Breakfast. Departure to Santiago de Compostela. City tour of this legendary pilgrimage town, Plaza del Obradoiro, Cathedral, etc. Afternoon at leisure. Dinner and accommodations.